Samantha is a trusted counselor who helps clients navigate complex financial matters. Her goal is to find efficient, practical strategies and preventative solutions so that clients can focus on growing their business and finance goals. She works hand in hand with in-house teams to provide seamless support for business strategies. However, when situations get heated, Samantha stands ready as an accomplished litigator. 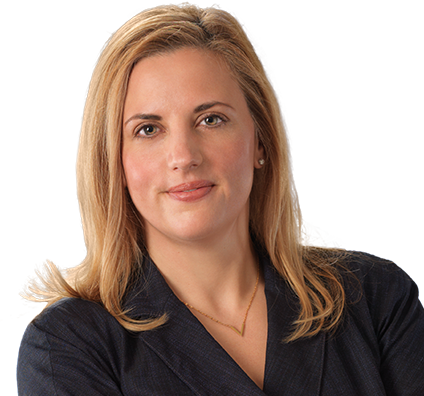 She regularly represents clients in commercial litigation matters, including securities and insurance controversies, white collar investigations and fiduciary litigation. She is trial-tested, having obtained first-chair favorable verdicts representing both plaintiffs and defendants in breach of contract and trade secret cases. Samantha continually trains on the latest rules and technologies regarding eDiscovery and data compliance. As a member of the Husch Blackwell eDiscovery Solutions team, she is on the front line of crafting the effective solutions that help clients efficiently navigate the changing and costly discovery process. When she’s not elbow deep in financial and litigation work for clients, Samantha is active in the community supporting the next generation of female leadership. She is a leader for the firm’s True North women’s initiative; a member of the Southeastern Tennessee Legal Association of Women, the Chattanooga Women’s Leadership Institute and the Junior League of Chattanooga; and a troop leader for a local Girl Scout troop. Represented trustees and beneficiaries in disputes regarding multi-million dollar trusts and estates. Represented underwriters, issuers, executives and auditors in Section 11 and Section 10(b) class actions; Section 16(b) actions; and derivative actions in state, federal and appellate courts. Designed and managed over 25 large-scale document collection, production and review projects, in varying stages from pre-litigation through trial, including Office 365 collections and technology-assisted review. Represented international companies seeking discovery in U.S. courts for purposes of protecting assets threatened in foreign litigation, including appeals. Advised manufacturing and technology companies in employment, workers' compensation, contract, trade secret and patent disputes. Represented insurance companies in coverage matters, including issues related to coverage of product liability disputes. Samantha spends her free time keeping up with her young daughter, Olivia; laughing with her husband, Matt; and getting just good enough in her golf game to contribute to a scramble. 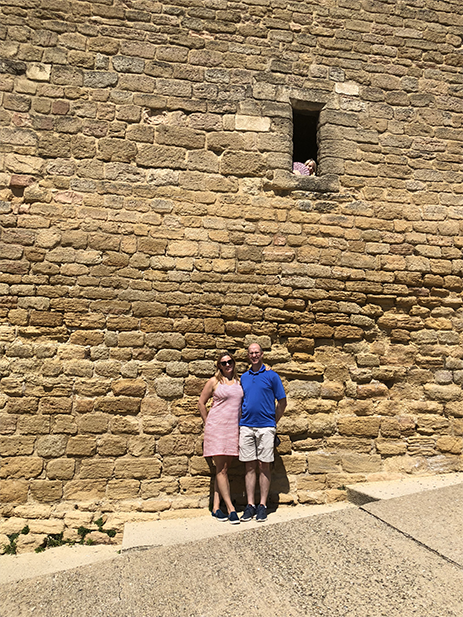 A family trip to Chateauneuf-du-Pape in France. Samantha relishes her time as a Girl Scout leader. Samantha believes that teaching girls to stand up for themselves and make a difference in the world can influence their future. As a former resident camp counselor in the redwoods of Santa Cruz, California, she is always ready to dig out her tie-dye, tuck her hair into a ball cap and get her troop outdoors. Samantha also is a member of the Chattanooga Women’s Leadership Institute, the Junior League of Chattanooga and the Kosmos Club. 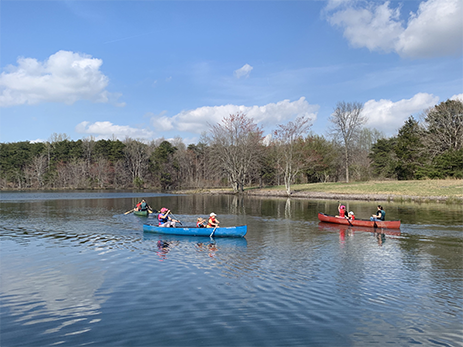 Samantha and her Girl Scout Troop take to the waters.